Chhote Kadam For A Healthy Heart! 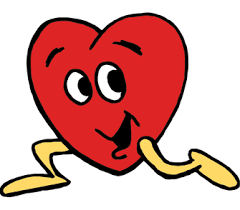 A healthy heart is a healthy human! We always have that stereotype that attaining a healthy heart is a matter of life and that or making a lot of sacrifice for that matter. 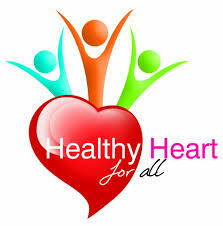 While, saffola on the world health day, gave all of us a break from this concern and a magic key to a healthy heart. These are little steps towards a healthy heart. Staying active : a regular walk daily for atleast fifteen minutes helps you keeping active and healthy, while this also keeps your muscles working better and perfect your blood flow. Similarly, as you opt for some more physical activities like opting for a lift instead of stairs, giving up vehicles and walk a certain distance etc. 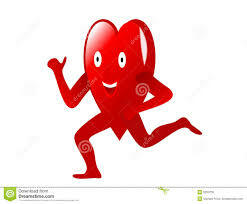 could do wonders with your heart towards health. 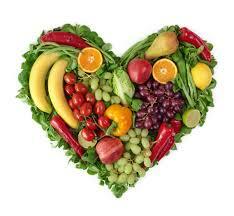 Eating better : Eating right and healthy is very important for a healthy being. Cutting off extra intake of oil and fatty acids, shedding a little carbohydrated diet from your daily meals and replacing some ingredients of your daily meals with healthier options like oats, wheats and soya . You can also add in one meal that consists only on vegetables and fruits. 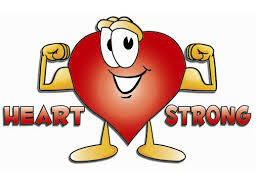 This may all help you with some little positive step towards your healthy heart . Being happy: staying happy and gay is the key to a happy and healthy heart. Giving more time to your hobbies or relivin those happy moments you once spent in your life happily, or even giving way to new hobbies and interests can keep you happy and enthusiastic. Destressing is very prominent in staying happy. Watching videos, movies , spending time with families and having some chill out times with friends is another option to distress and stay happy. 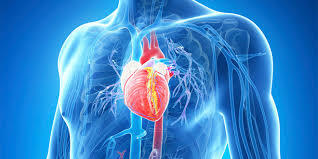 By these simple steps we can actually tackle those heart problems invading us and keep our heart and health healthy and fine! 3. Share your blogpost on your Twitter profile and tag @Saffolalife and@blogadda along! Previous Post Recipe- Healthy oats, almonds and choco chips cookies! Next Post Restaurant Review- 1441 Pizzeria!